Why is everyone posting photos of themselves replacing weights with dogs? Let’s face it, your dog probably supports your goals and dreams as much (or more) than anyone else—whether that involves running a marathon (because your pup will probably get to come along for a few miles during training!) or hitting snooze and catching up on sleep (because, duh, bonus cuddle time). 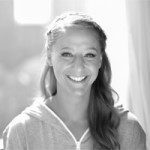 So, beyond the occasional run or “doga” class, why aren’t we all working out alongside our precious pups more? #SquatYourDog is the Insta-workout trend that’s taking the world by slobbery storm. Turns out, some people are—and it looks pretty great. Welcome to #SquatYourDog, the Insta-workout trend that’s taking the world by slobbery storm. 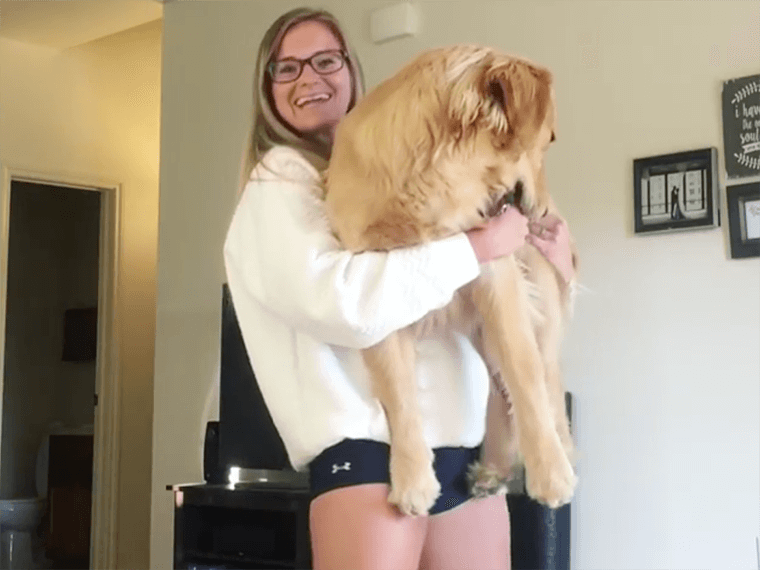 After Alyssa at @ajgreenefit posted an Instagram Story video of herself squatting with her 70-pound golden retriever, the challenge took off. You can mix it up by adding dog-weighted lunges, goblet squats, and wall sits. Plus, Shape reports, multiple studies show that working out with a furry friend has loads of health benefits. Can’t argue with science. Bonus: Your Bella, Bailey, or Bob will probably be game to lick the sweat off your face once you’re done working out together. Scroll down to see some seriously cute #SquatYourDog workout buddies. Just 2 meatheads accidentally in matching @caffeineandkilos shirts participating in @ajgreenefit 's #squatyourdog challenge because whyyyy not! Best study break ever…ok back to it!! PSA daisy is fine she is also harder to squat than 275lbs  @nickhass5 don't you miss this one….